Implementation is critical to policy success in policy sectors ranging from homeland security to health care to welfare reform to climate change policy. 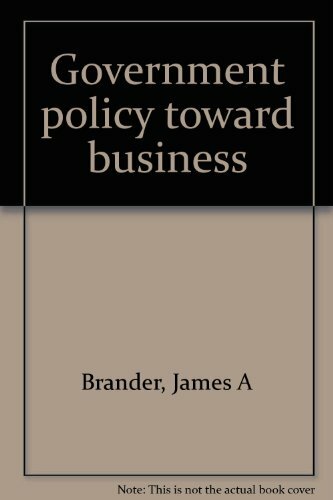 Policy addresses the intent of the organization, whether government, business, professional, or voluntary. Policy is intended to affect the 'real' world, by guiding the decisions that are made. Whether they are formally written or not, most organizations have identified policies.